Yesterday, we gave you a first look at an upcoming Multicolor "Flyknit" Air Force 1 High, but that was only the beginning of what&apos;s in store for 2016. If the "Multicolor/White" makeup wasn&apos;t quite your bag, these new colorways might be closer to what you&apos;re expecting. Pictured above are two previously unseen "Multicolor" Forces in High and Low silhouettes. Both pairs ditch the white accents seen on yesterday&apos;s version for black detailing, with Flyknit patterns that look like something you might see on a Kobe HTM or Flyknit Racer release. In our opinion, these are some of the best "Flyknit" Air Force 1 colorways so far. Meanwhile, there&apos;s also a previously unseen Low in a fiery orange shade. 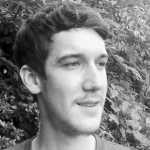 Although the vibrant orange is hardly subtle, they&apos;re a nice alternative for those who prefer a more restrained palette. 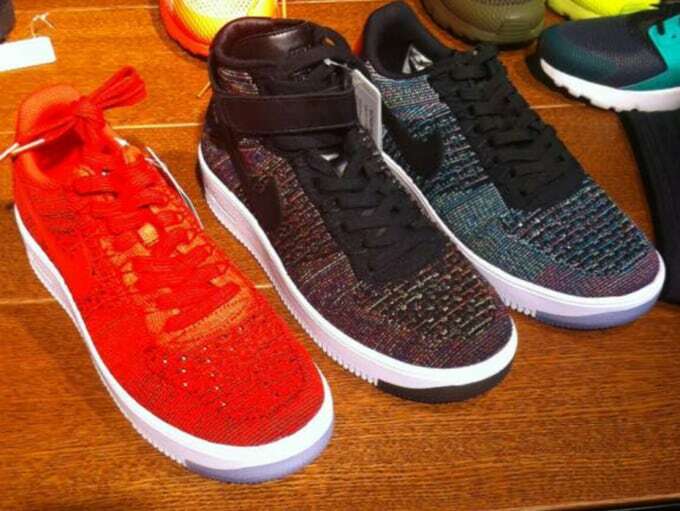 All three of these pairs are expected to launch early next year alongside the rest of the "Flyknit" Air Force 1s. Check back soon for official release details.